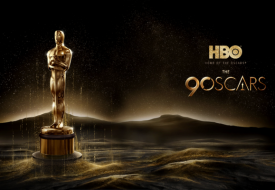 Chances are you were trudging to work when some of the most famous people in the world slithered up to the Dolby Theatre, all dressed in their finest for the 90th Annual Academy Awards. Fret not if you’re coming down with a serious case of FOMO as some of these memorable Oscars moments can be relived, thanks to the magic of media-capturing machines. 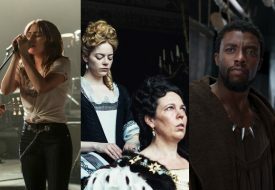 From host Jimmy Kimmel doing a stellar job of addressing worldly issues in his opening speech to relentlessly relatable Jennifer Lawerence climbing over velvet seats with wine in hand, here are 10 moments that you should check out at this year’s Oscars.